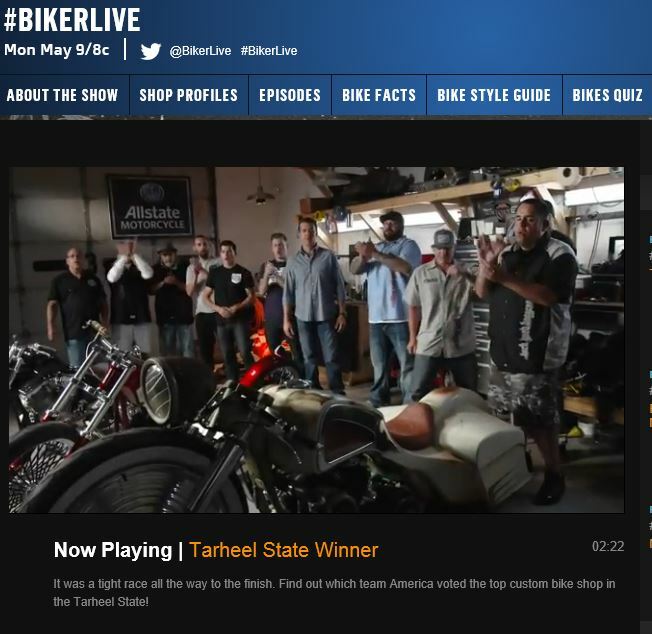 Motorcycle TV: #BikerLive Review … #Twitter TV | I JUST WANT 2 RIDE!! I have watched the first two episodes of the newest motorcycle show and it’s the same but different. I addition to voting by twitter you are also watching in twitter mode! The show is attempting to show you the builds of three teams via for the title of this week’s champion. Attempting to show three builds plus the lead in and the results is a whorl wind of 140 second clips. Now to be honest I am sure each shot is more than 140 seconds but man are they short. You really don’t get to see a lot of the bike during the build and not much of the completed motorcycle. 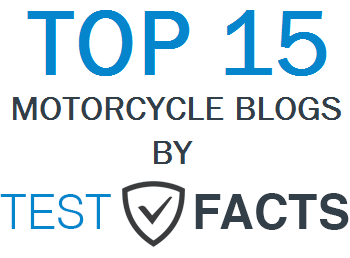 I held off my voting during the first week to see the bikes either complete or close to it and missed my chance to vote (I would have voted for Harlot)! The second week I voted for Backyard Bagger, who lost….maybe I should vote for the team I don’t want to win. All in all I think it is an OK show, and given some time to work the kinks out, I think it will be a good show. Just from the 1st to the 2nd show you can see some improvement. By the time they reach the end of the season I think it will be much better and if it returns for a second run I expect great things. 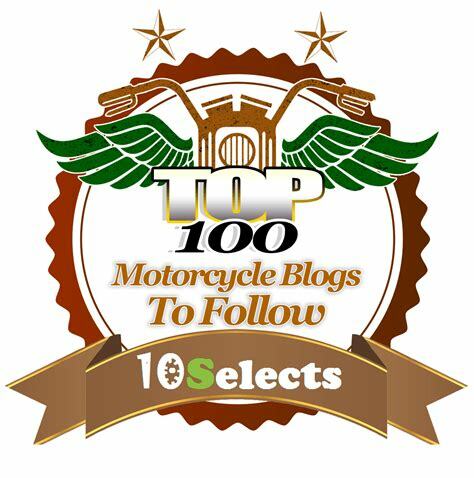 If I were to give one recommendation….show the completed bikes a bit more before you close voting! 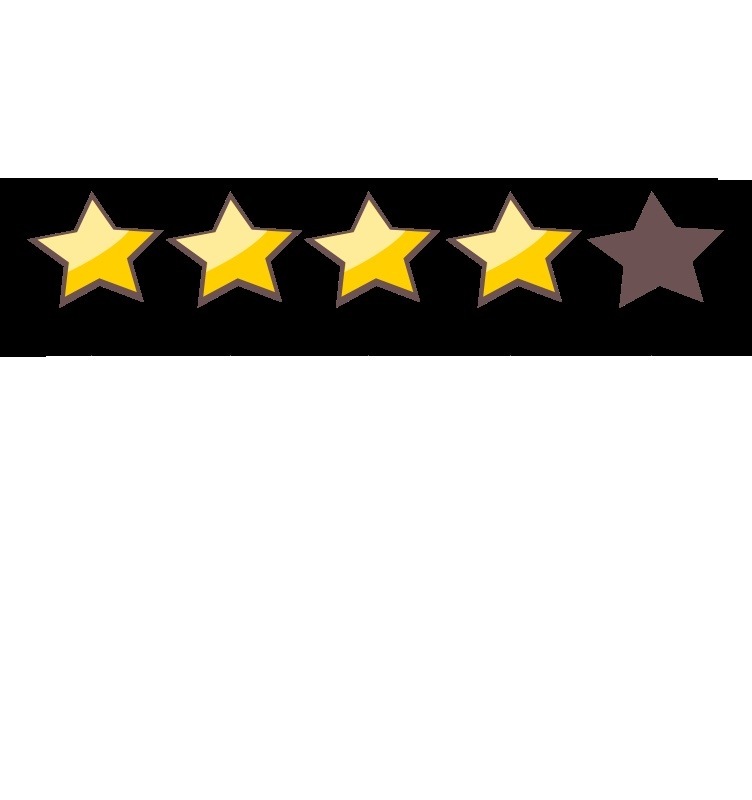 I am going to give it 4 out 5 stars because I think they will get a lot better as they progress.